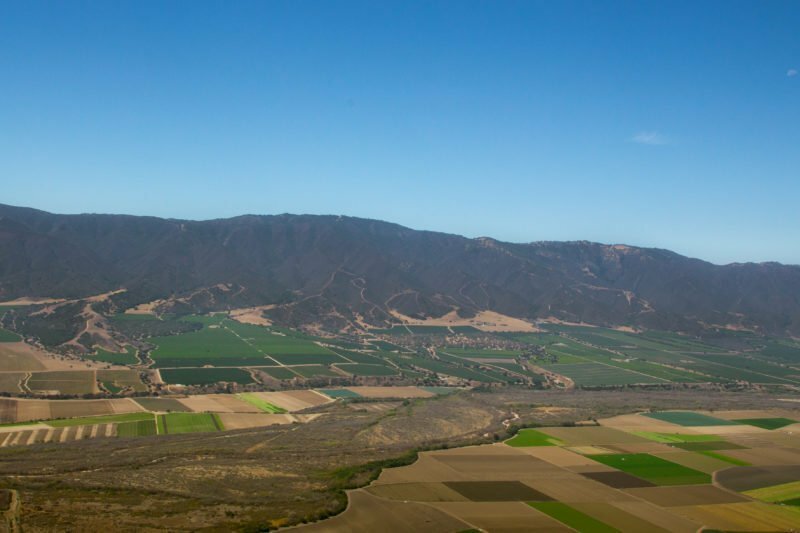 The Santa Lucia Highlands AVA is part of the western mountains of the Salinas Valley. 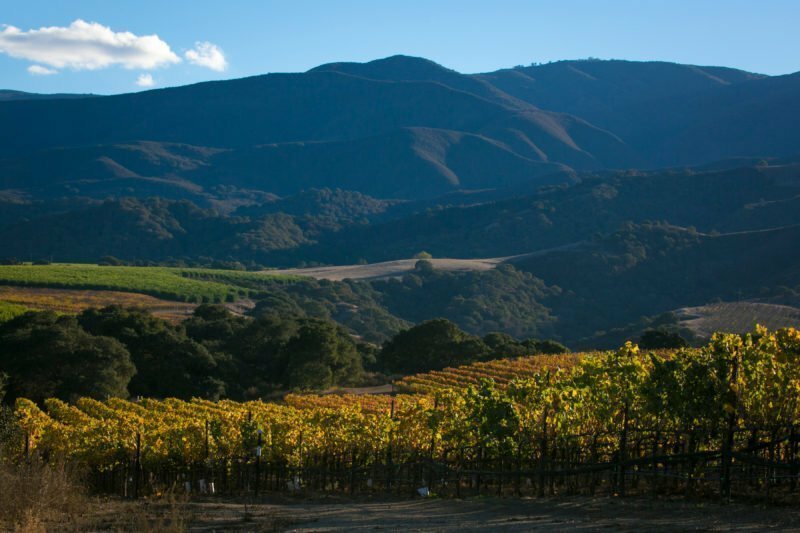 This range faces east, receiving the gentle morning sunshine. 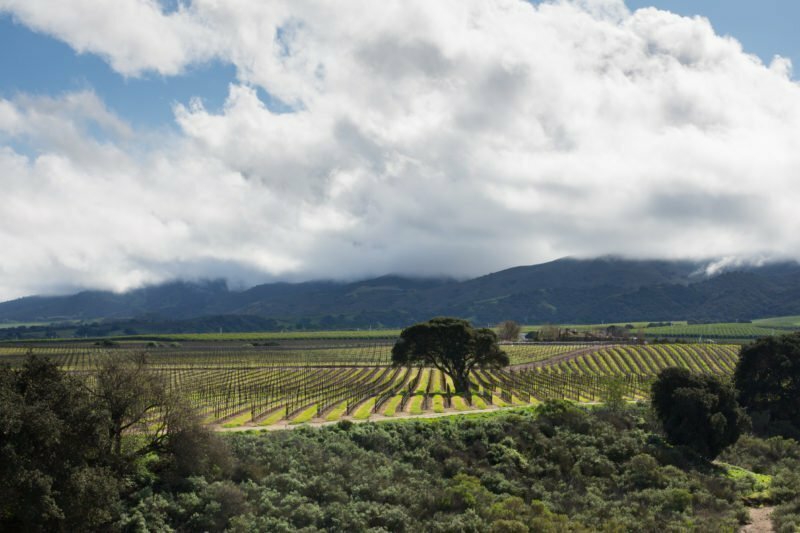 The valley is fundamental for it channels the cold climate conditions from the Pacific Ocean. 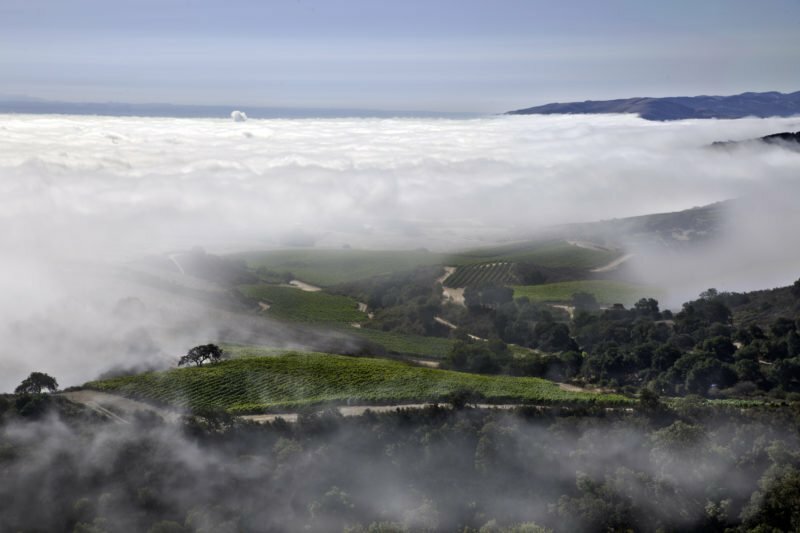 Southeastern-facing bench lands sit in and above the morning fog and are cooled by these coastal winds funneled off Monterey Bay. 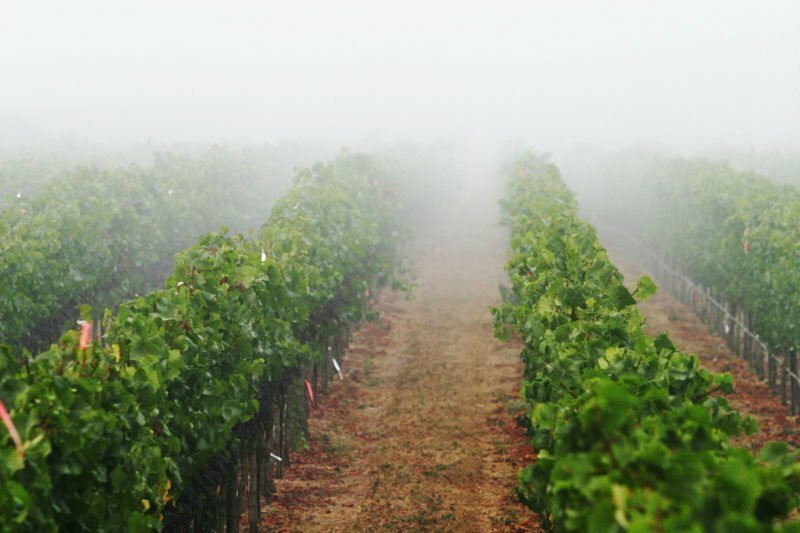 The fog and afternoon winds combined with good sun exposure lengthen the growing season in the appellation. 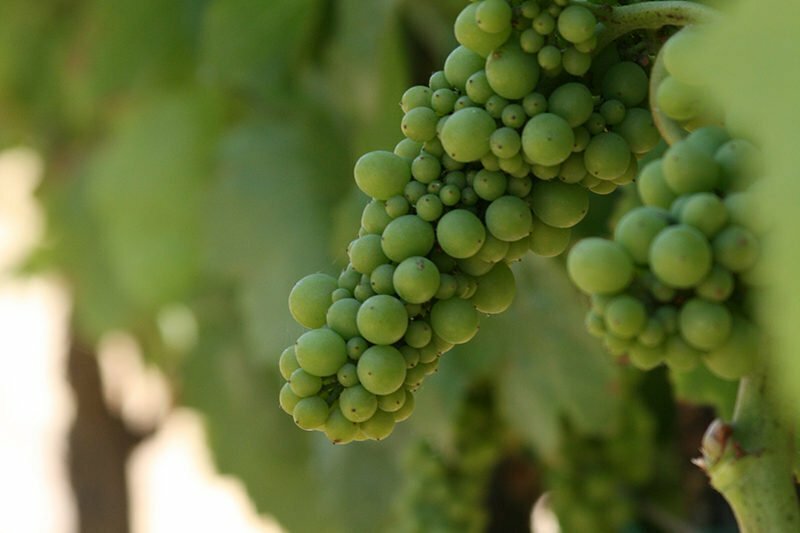 Grapes hang on the vines longer, developing complex flavors while keeping their crisp acidity. 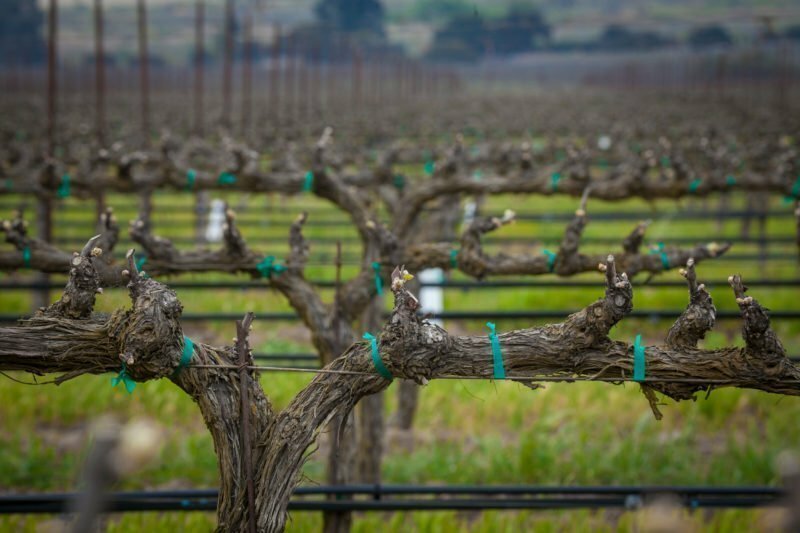 These conditions make the Santa Lucia Highlands perfect for growing premium Pinot Noir, Chardonnay and Syrah. 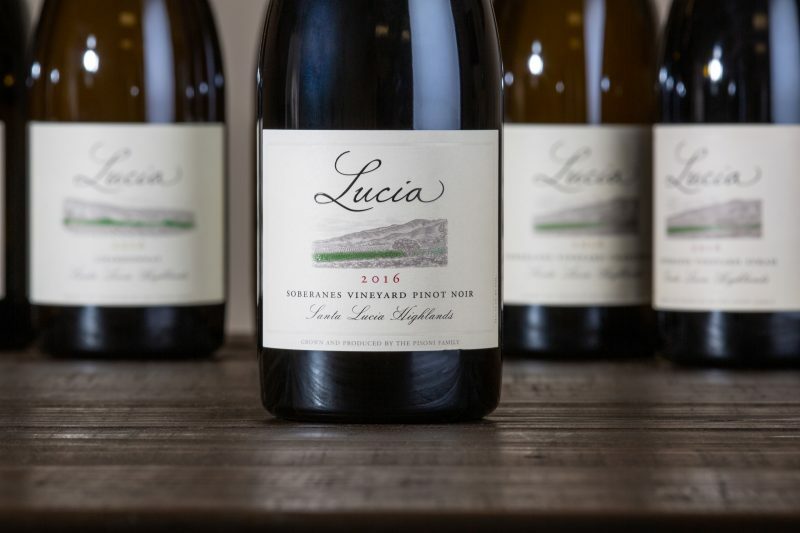 Jeb Dunnuck of the Wine Advocate calls the most recent release of our Santa Lucia Highlands Pinot Noir, “A perfect example of the incredible quality that’s consistently coming from this estate…a hedonistic beauty.” Grown exclusively from our Pisoni, Garys’ and Soberanes vineyards, the Lucia appellation-based wines are a wonderful representation of our estate vineyards, of which each block is cultivated to the same high standards. 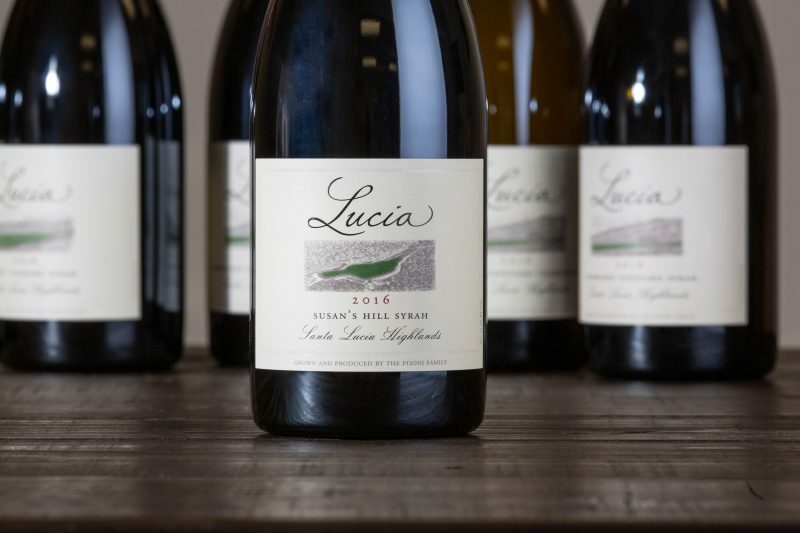 As part of our wine growing process, we select certain vineyard blocks, designate particular lots of free-run wine and hand-select barrels to devote to our Santa Lucia Highlands cuvees, with the goal being to create a “world-class” appellation blend. 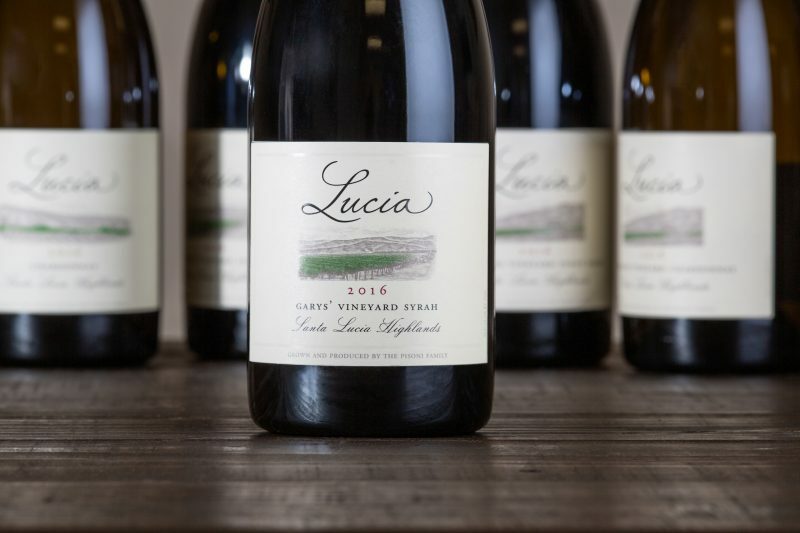 These wines capture the essence of the cool-climate Santa Lucia Highlands AVA that our family has been farming since 1982. 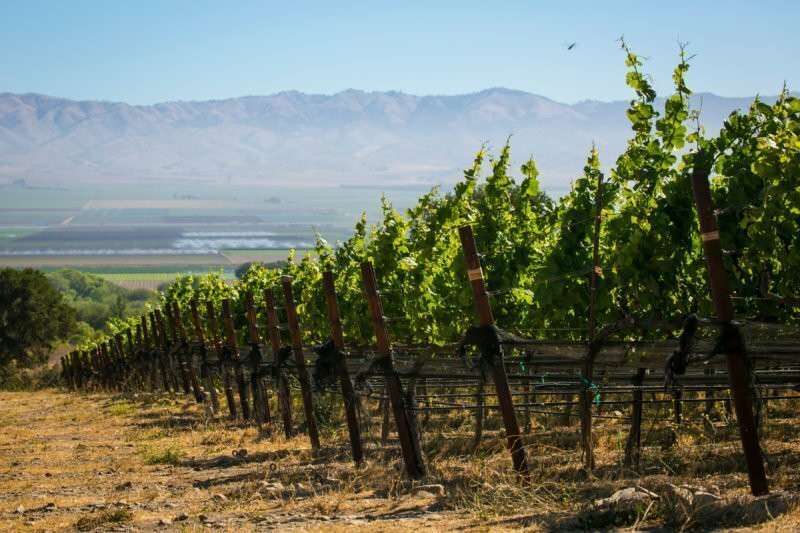 Garys’ Vineyard is named for grape-growing partners Gary Pisoni and Gary Franscioni, both of whom come from multi-generational farming families in the Salinas Valley. The Garys, like their parents before them, grew up together. 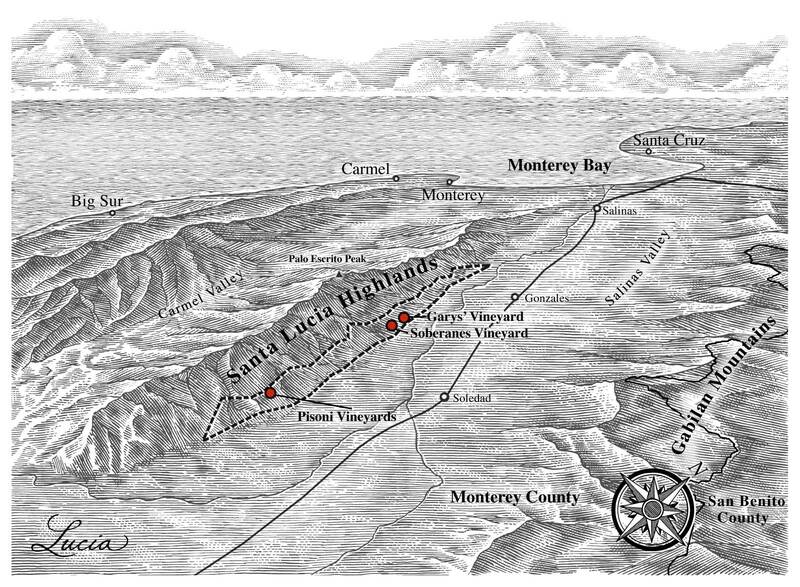 Deemed “one of the appellation’s most esteemed properties” by the Wine Enthusiast, the Soberanes Vineyard bears the family name of José María Soberanes, who marched from Mexico to Monterey Bay with the famed Portolá expedition, and his son Feliciano, who acquired the 8,900-acre land grant as repayment for his loan of forty horses, fifty head of cattle, four oxen and some sheep. 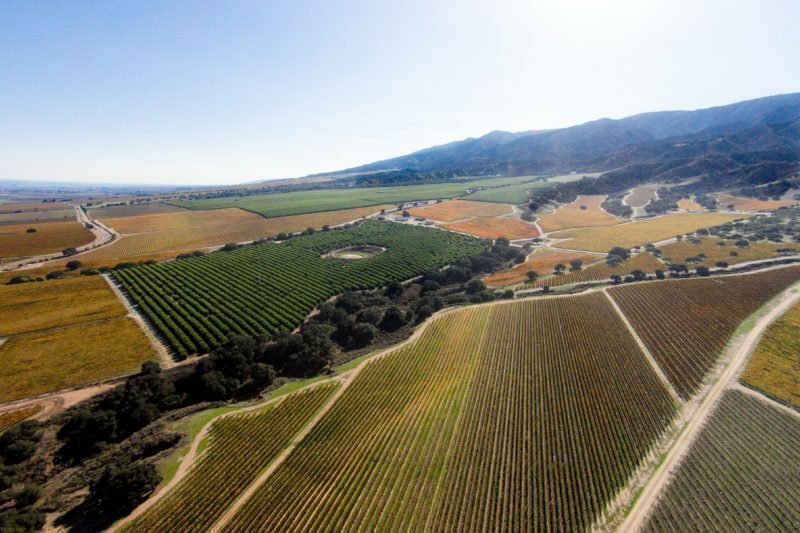 The Pisoni and Franscioni families joined forces again to farm this most recent addition to the vineyard family. 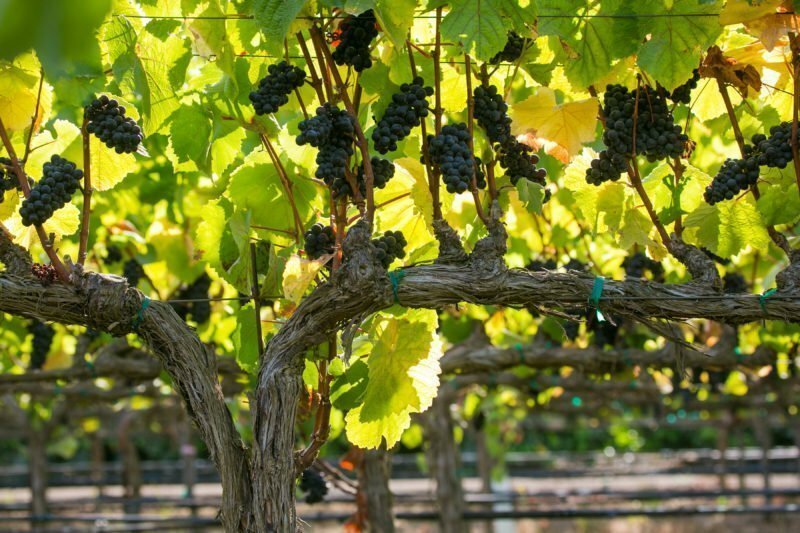 The Garys planted Pinot Noir, Chardonnay and Syrah here in 2007. 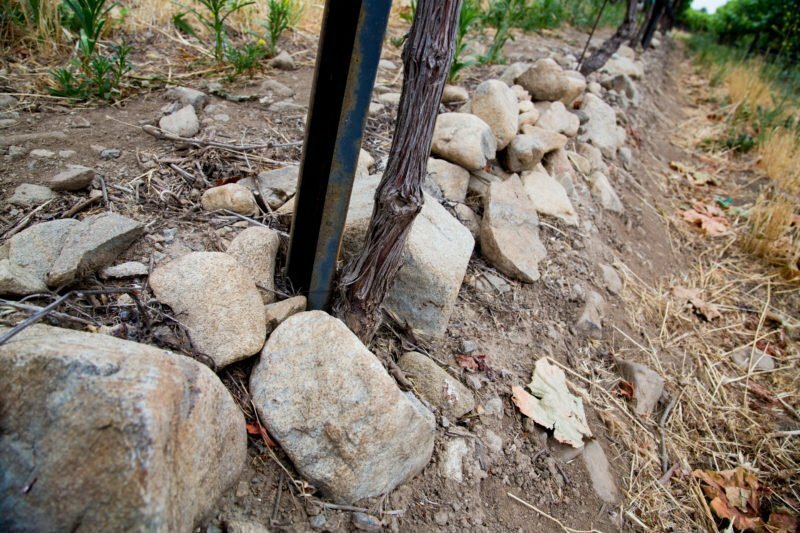 Adjacent to Garys’ Vineyard, the sandy loam soils boast significant sub-soil boulders layered into the alluvial fan. 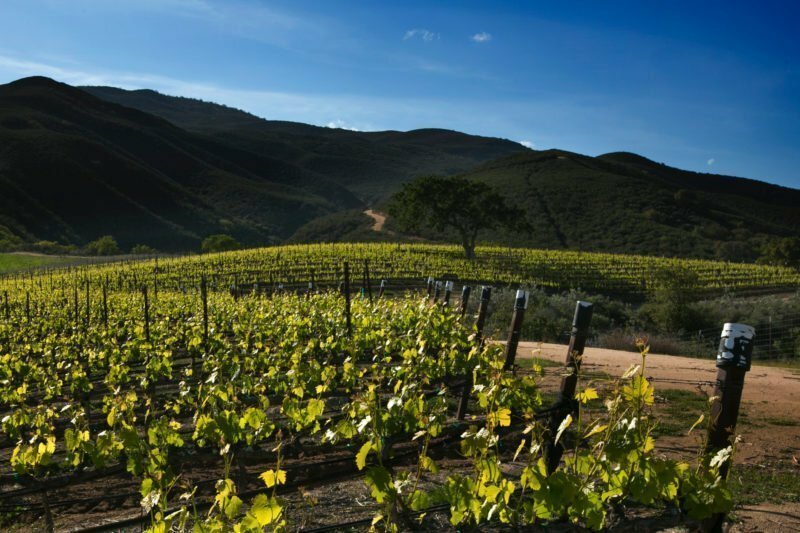 Perched on a small outcrop in the Pisoni Vineyard, Susan’s Hill is nestled in the mountains at the southern tip of the Santa Lucia Highlands. 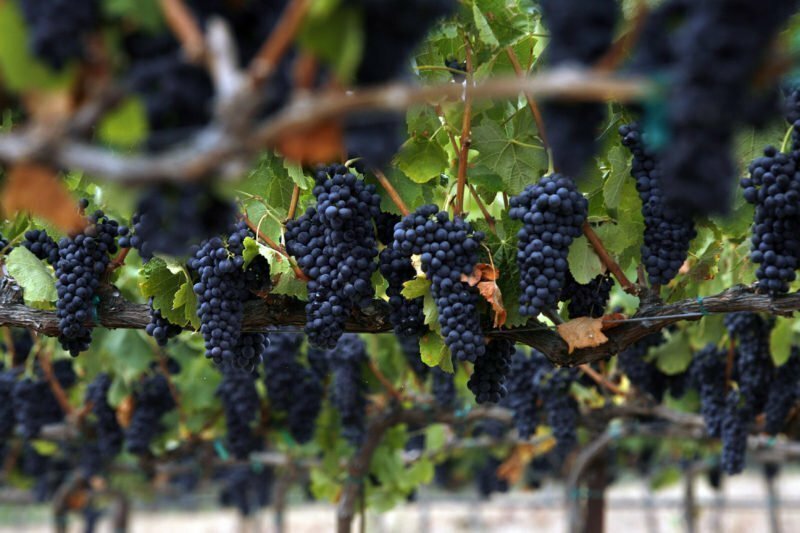 Planted by Gary Pisoni in 1982 and owned and farmed solely by the Pisoni Family, the Estate vineyard is composed of several small blocks of Syrah, each with a unique soil type and microclimate. 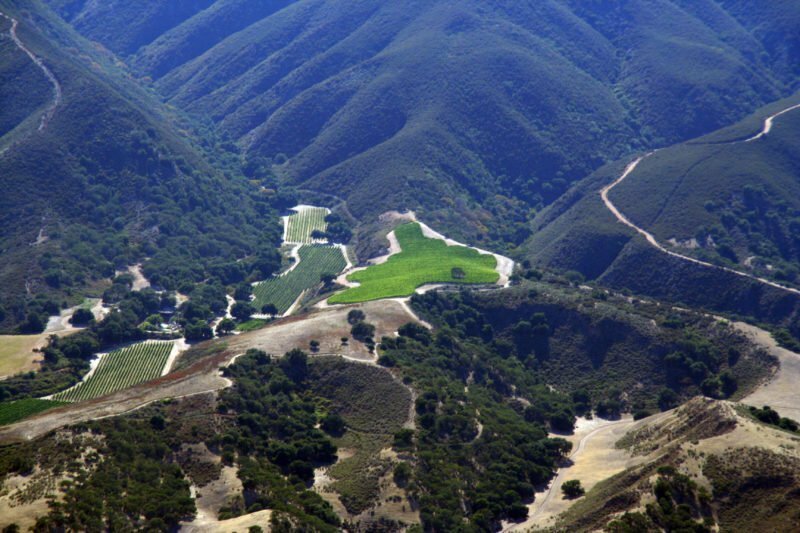 At 1,300 feet above sea level, the property sits high above the valley. 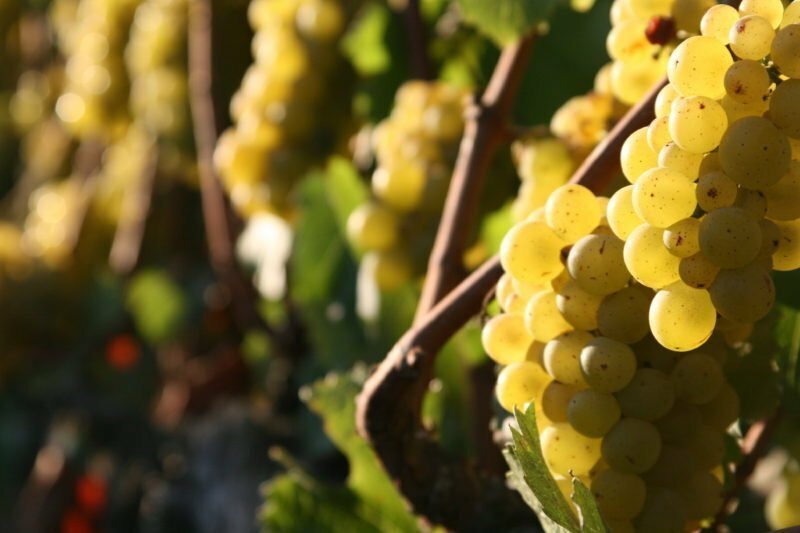 The mountainous terrain stresses the vines, producing grapes of intense character. 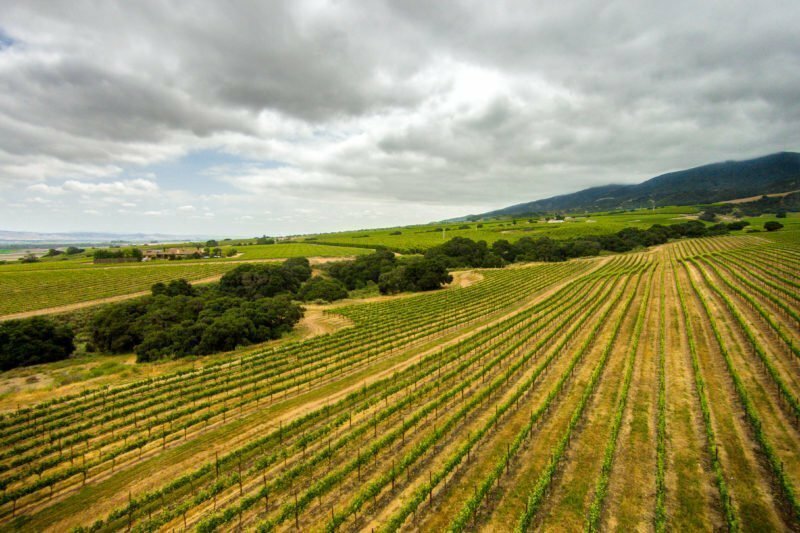 The Susan’s Hill block was praised as “a gorgeous Syrah that can be drunk now or cellared for a decade” by the Wine Advocate. 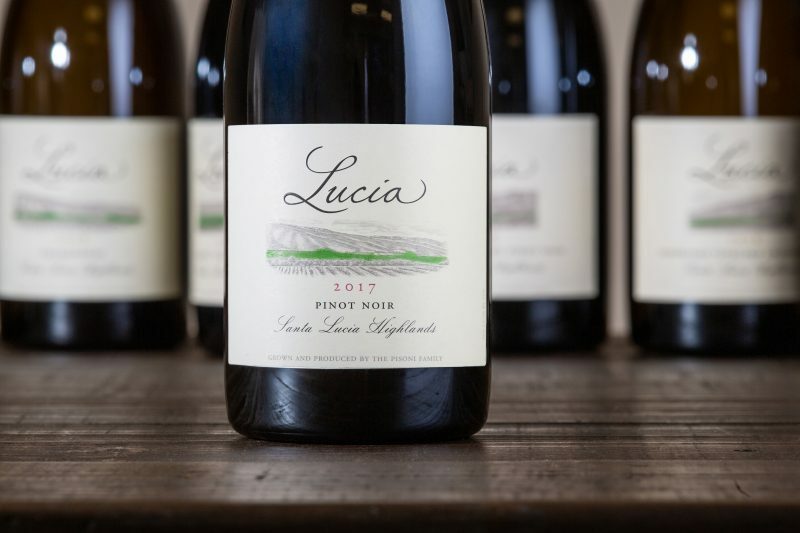 © 2019 Lucia Vineyards. All rights reserved.